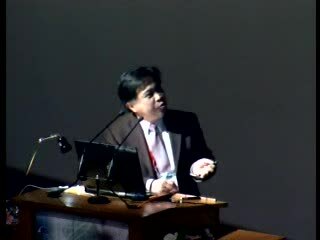 Dr. Yang earned his Ph.D. in Medical Genetics from University of Copenhagen, Denmark, in 1988, and received his postdoctoral trainings afterwards at CIML, Marseilles, France (1988–1990), then Harvard Medical School (1990–1991) and UCLA (1991–1994), USA. 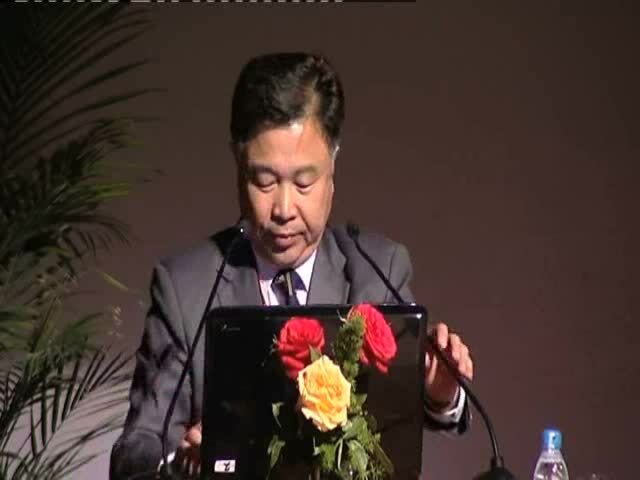 As Coordinator-in-China of the International Human Genome Sequencing Consortium and the International HapMap Consortium, Dr. Yang and his collaborators in China made a significant contribution to the finishing sequence and HapMap of the human genome. BGI and its collaborators also produced a draft sequence of the rice genome (Oryza sativa L. ssp. indica) in 2002, a genetic variation map of the chicken genome in 2004, as well as a draft sequence of the domesticated silkworm (Bombyx mori). They also sequenced and analysed many microorganisms in the last years, as well as the first Asian’s genome in 2007. BGI now has becomes one of the major genomics centers in the world with campuses in Beijing, Hangzhou, Shenzhen and Tibet, China. BGI is also one of the major member groups contributing to the International 1000 Genomes Project. Dr. Yang and his team have received many awards and honors, including Research Leader of the Year by Scientific American in 2002, and Award in Biology by the Third World Academy of Sciences in 2006. 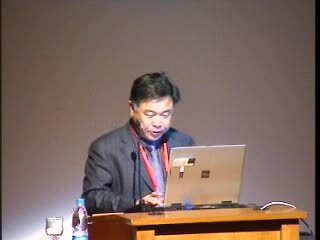 He was elected as a foreign member of EMBO in 2006, and an Academician of Chinese Academy of Sciences in 2007.